We would like to take a minute to welcome our newest officer, Officer Cole Daniel. 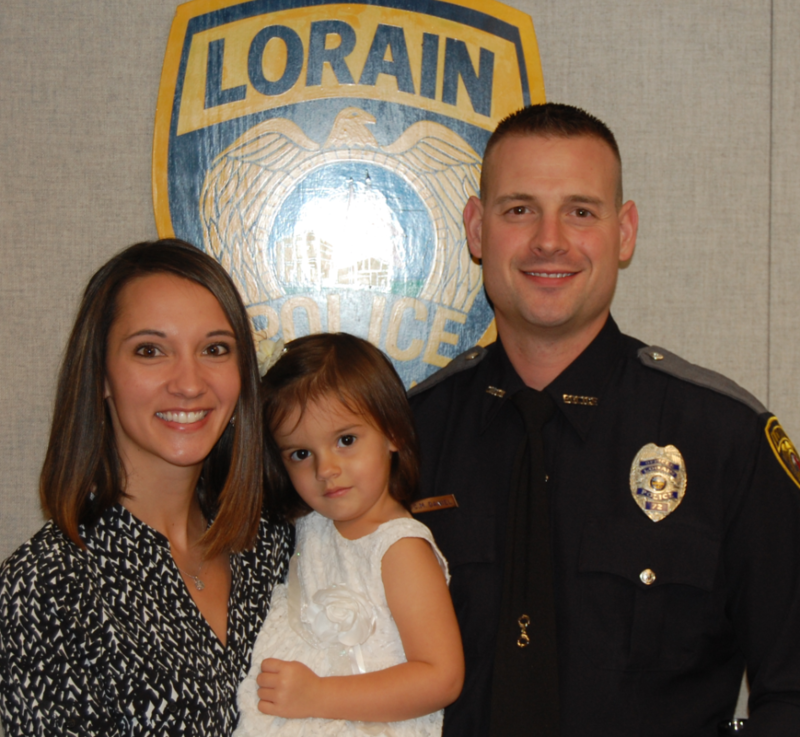 Officer Daniel was sworn in as a police officer with the Lorain Police Department on September 20, 2017. 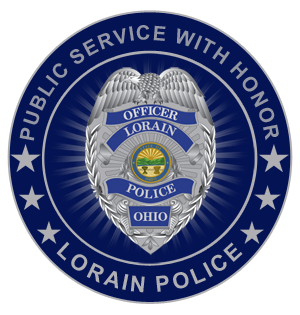 He comes to us as a recent graduate of the Lorain County Community College Police Academy. Officer Daniel is also a veteran of the United States Coast Guard. We are excited to welcome him and his family aboard and we thank them for his service.